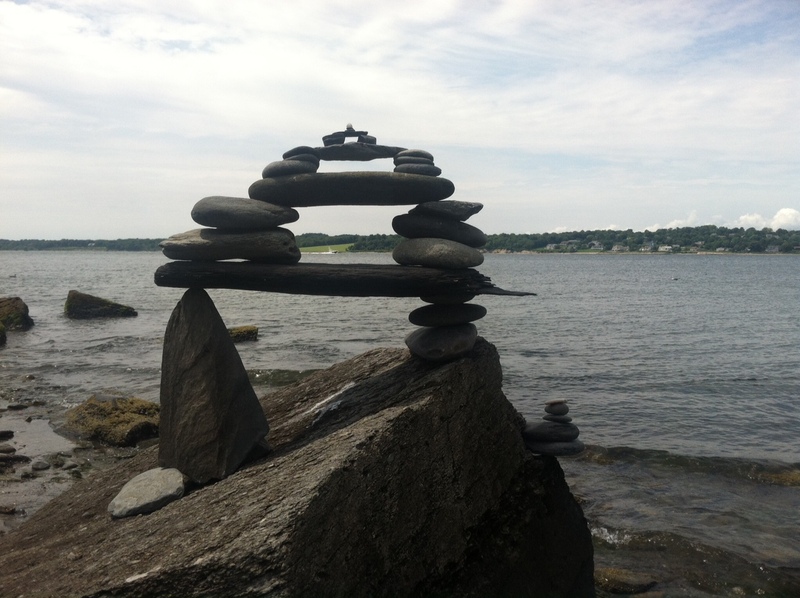 Stone sculpture on the beach in Tiverton, Rhode Island. Thinking about impermanence, beauty, and change this summer. My reading, on August 21, 2014, dedicated to my friend and MFA grad school classmate, James Foley (1973-2014). 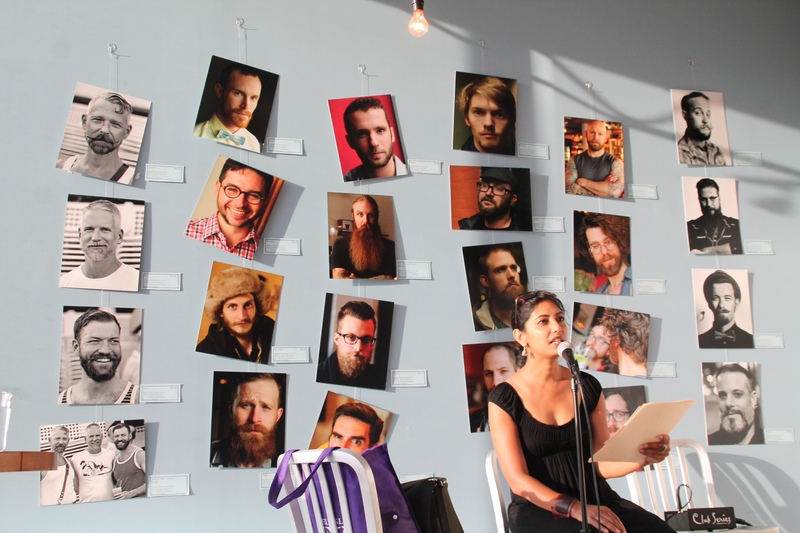 The event took place at Roc Brewing Company as part of Writers & Books’ Get Lit Crawl (Rochester, NY). Your writing and life touched so many people, Jim. We will always remember you with the love and spirit you embodied. There is only love.